A defamation lawsuit has been filed against the networks that aired “The Assassination of Gianni Versace: American Crime Story” and the author that wrote the book the show was based on . While the plaintiff in the case is remaining anonymous, they have filed a lawsuit against Netflix, FX, and author Maureen Orth as well as Tom Rob Smith, the writer of the show. Orth wrote the nonfiction book “Vulgar Favors” that was used to create the TV series. While the defendants are not named specifically in the suit, the show did air on the two networks. The plaintiff in the case contends that Orth violated a confidential settlement agreement from 2000, where they allege invasion of privacy and defamation because of the show, which portrays a character as “a chronic abuser of alcohol who consumers alcohol throughout the day,” The Blast reported. While the anonymous party claims the two sides reached a settlement agreement in 2000 that was confidential, they are arguing that Orth violated the terms of the agreement, defaming the plaintiff the abuser of alcohol, according to the news outlet. The plaintiff claims that they sent a cease and desist to FX, regarding the defamation agreement, but they allege that FX refused the request, The Blast reported. 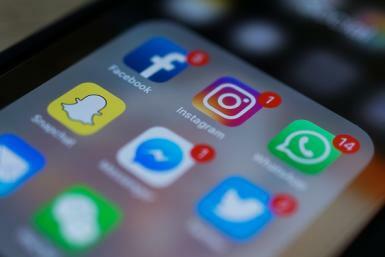 The plaintiff claims that Orth has personal knowledge that the defamatory matter was false, because she fabricated it herself,” according to the lawsuit complaint. The plaintiff in the case is seeking unspecified damages for the alleged defamation. 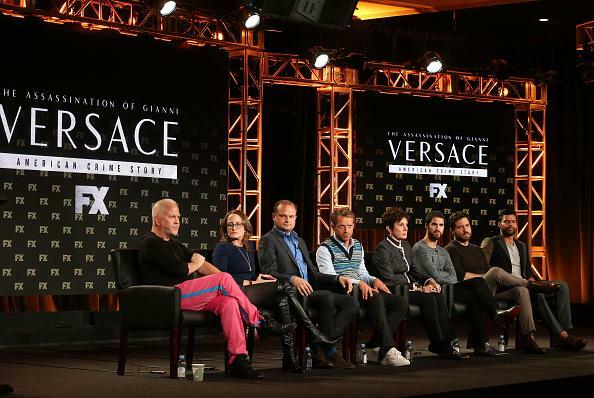 “The Assassination of Gianni Versace: American Crime Story” is inspired by the actual events of Gianni Versace, who was murdered in 1997 on the steps of his home by a man that was obsessed with the Italian fashion designer.